This is the first and most important step in creating a bus wrap design. This basically means coming up with a logo, pictures, catchy business phrase, unique brand styles and colors that you feel will represent what your style and preference. You need to come up with a design that is simple, easy to read and one that is appealing to the eyes. 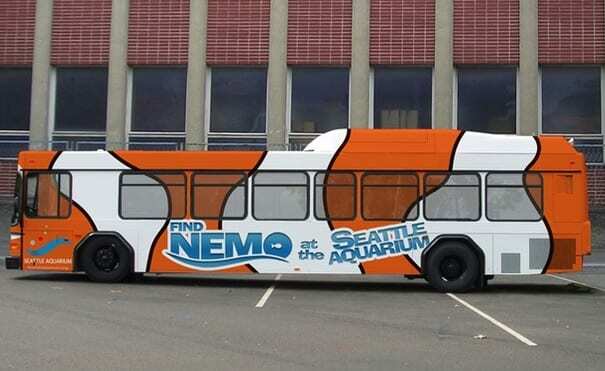 You can go for a full or partial bus wrap depending on your needs and preferences. Once you have come up with your design and the next step is production and printing of the bus wrap. If you cannot create your own design, it is advisable to seek the services of a professional. With a highly experienced and competent team of artists, a reputable company will not only design and print your bus wrap; they will install it and ensure that you get the value for your money. The company will use high-quality vinyl materials to create vehicle wraps and the installation process is done by highly-skilled professionals. Many professional vehicle wrap companies use the latest technology in the production and printing process to ensure that all the details including the finer details are included in the overall design. This is the last and final step as far as bus wraps and graphics are concerned. The installation process requires some degree of professionalism to ensure that the bus wrap does not have wrinkles or wraps and that it looks as if the vehicle is printed and not wrapped. Big vehicles are a little complicated when it comes to the installation process. This is because of their shape and they require several pieces of wraps. Bus wrap design can be used as an effective way to advertise your brand or products. This is because the bus will move from one place to another and can be viewed by a lot of people wherever it goes. The travelers and other people will be attracted to the images on the wrap and the image will stick in their memories. Bus wraps can be used to strengthen your corporate identity. With buses traversing the country and the region, many people will learn and know about your brand and would like to be associated with your brand. 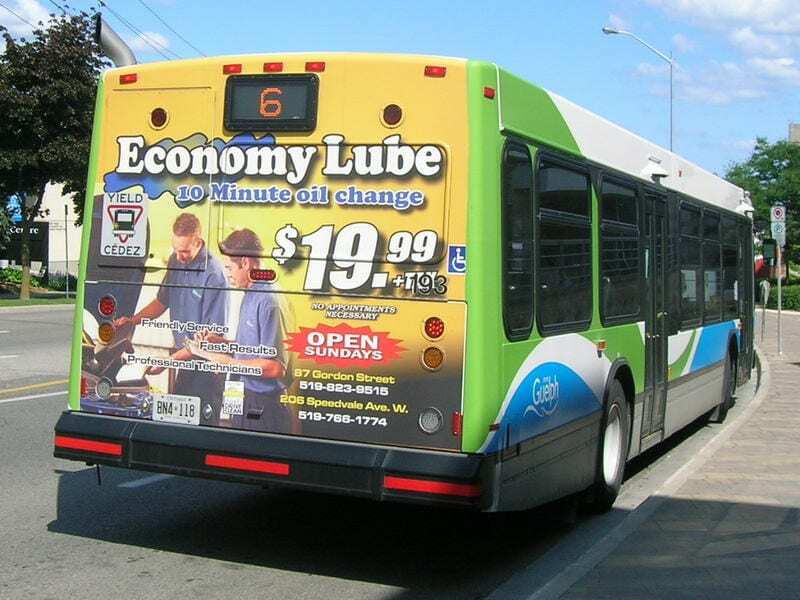 Instead of repainting your fleet of buses, it is a cost effective and a good idea to use bus wraps. They are durable, beautiful, trendy, and will make a statement within the industry. From start to finish, bus wrap design requires a skilled and experienced professional. Using an inexperienced person will mean getting a poor quality and bad looking graphics.